Derek and Mary Lynn serve with Greater Europe Mission (GEM). 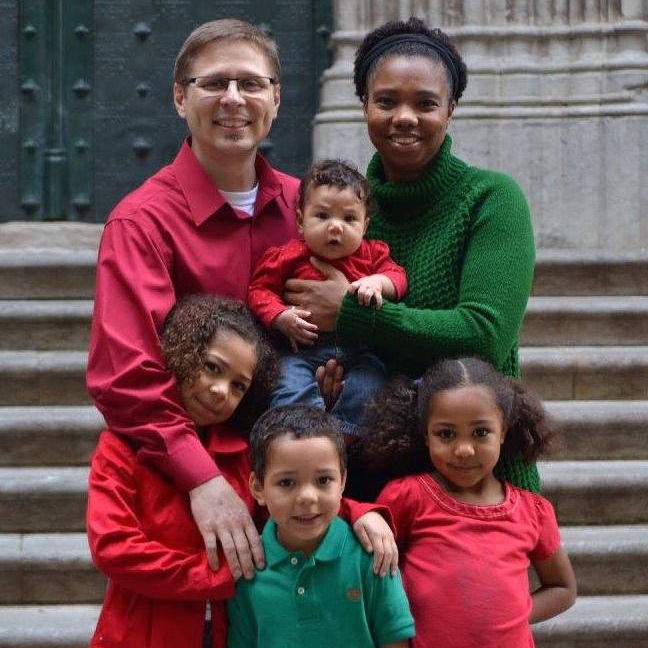 The Parnells are missionaries and church planters in Spain. They seek to build relationships with the Catalan people in Girona, Spain, and share the Gospel with them.